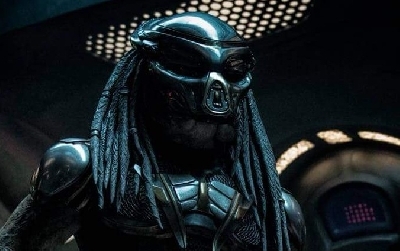 As of recent, we now know that the Studio behind the Alien and Predator franchises, 20th Century Fox have decided to completely reboot the iconic Predator franchise, according to a report made by The Hollywood Reporter. Apparently, one of the actors fromthe 1987 original, Shane Black, has been tapped to both oversee writing of the script and direct the film. Now, since this news broke, we've seen a ploraized reaction from the fan base. 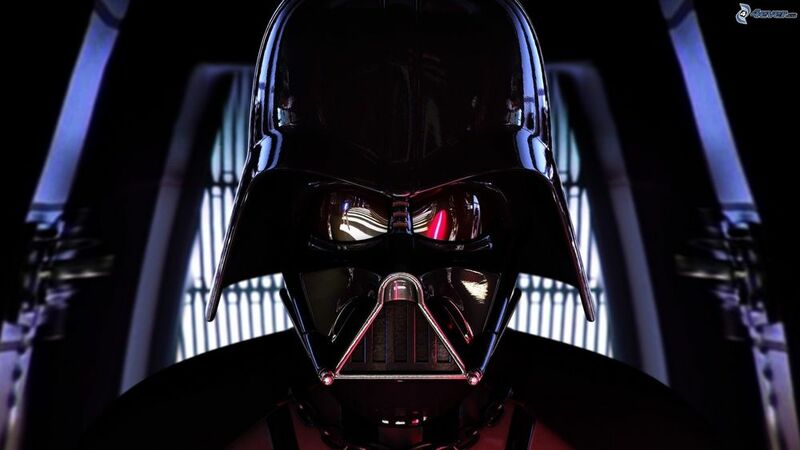 Some are excited while others detest the thought of messing with such an iconic film. 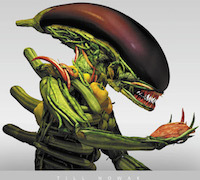 It's like if Fox decided to reboot Alien. There would be uproar and mass hysteria. 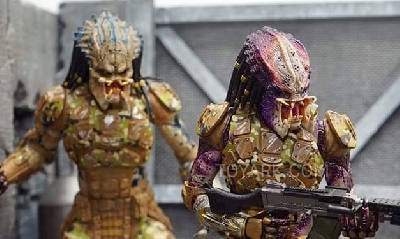 However following Robert Rodriguez's Predators the franchise could use a stand alone to bring the franchise back to its roots and less along the path of Aliens vs. 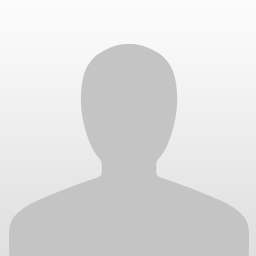 Predator or... 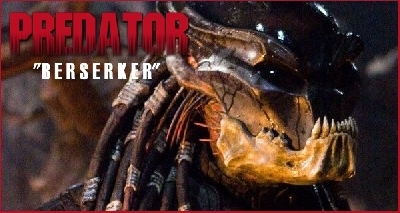 Predator vs. 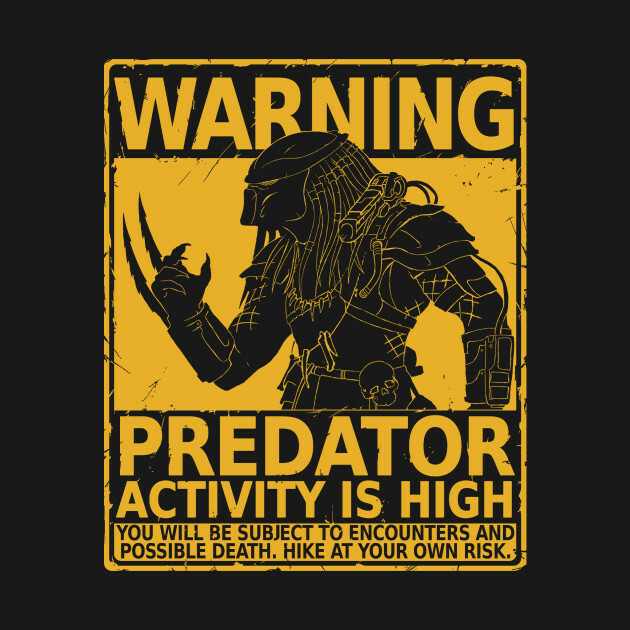 Predator. Personally, I'm on the fence. On one hand I don't want them rebooting one of my favorite action sci-fi thrillers of all time, it's like rebooting JAWS or Alien, it just seems wrong. But if what they plan to do is something similar to what Universal is doing with Jurassic World, then I'll be more inclined. I hope they go for a sequel rather than a full fresh start. But what do you think? Let me know your thoughts below. 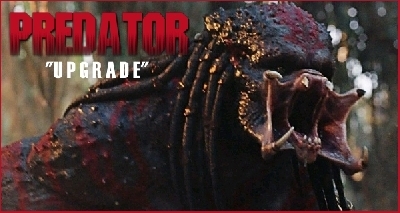 10 Responses to Is rebooting Predator really such a good idea? 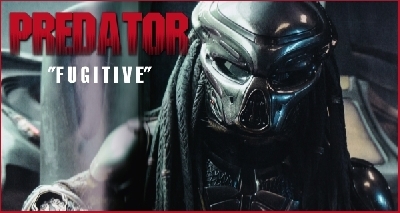 Never seen a Predator movie, so I guess I wouldn't mind seeing one in theatres. If actors from the original are directing it and looking over scripting and such, it might be pretty good. It has something JW doesn't and that's someone who played a major role in the original being on set. 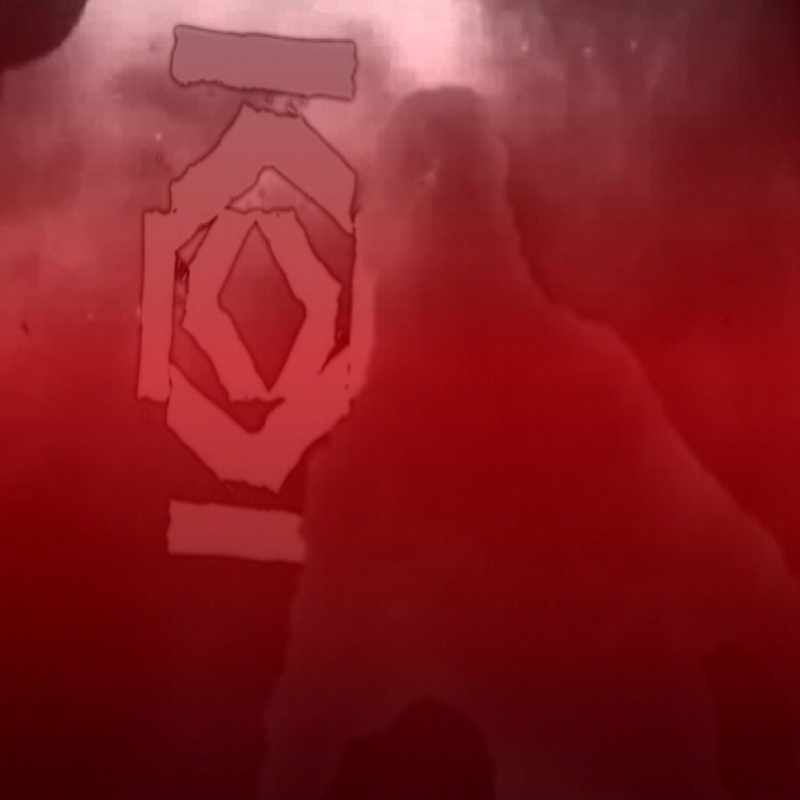 Well, we were hesitant about legendary rebooting Godzilla, and it turned out amazing! However, now we're safe in the knowledge that is IS going to be a sequel. Honestly doe snot matter to me, but I would prefer a remake. If it was a reboot I'd be fine, if it's awesome that's great, it not then you still have the amazing original movie to go back to. 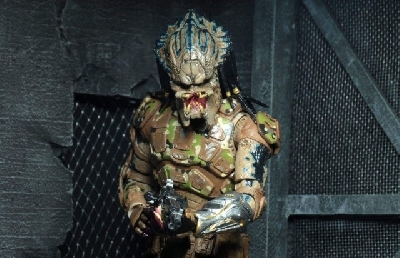 predator must be the only movie thats can say it had one of the original actors possibly doing a sequel reboot and that had 2 governors of california was also in it.. It's a good idea insofar as rebooting Total Recall was a good idea; insofar as rebooting RoboCop was a good idea. No, it's not a good idea. Because you do not better something that becomes a cult classic. Cronenberg rebooted the 50's B-movie, The Fly, and boy what a cult classic the reboot became. But you'd be foolish to reboot or indeed remake it now. No. 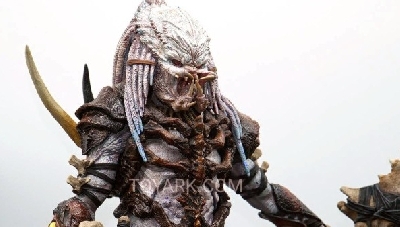 So don't reboot cult classics, which Predator now is. 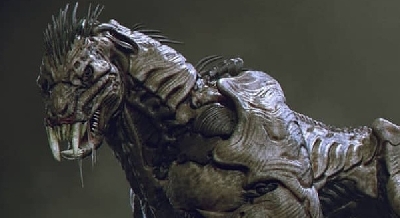 Instead reboot the mediocre stuff - including sequels - I mean, why can't we say, Alien 3 did not hit the spot so we will reboot that particular sequel?